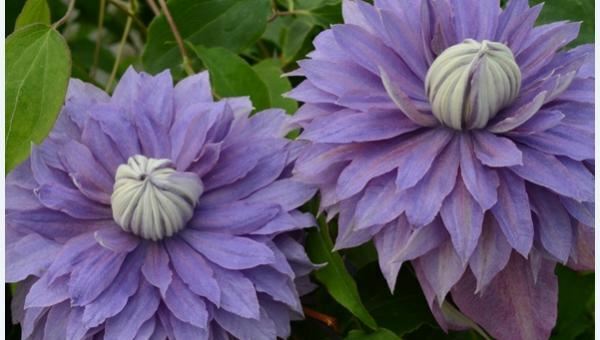 Raymond will reveal how his companies work on the world scene for the supply of over 2 million young clematis plants annually. He will share his ideas of where clematis can be grown in the modern garden both large and small. 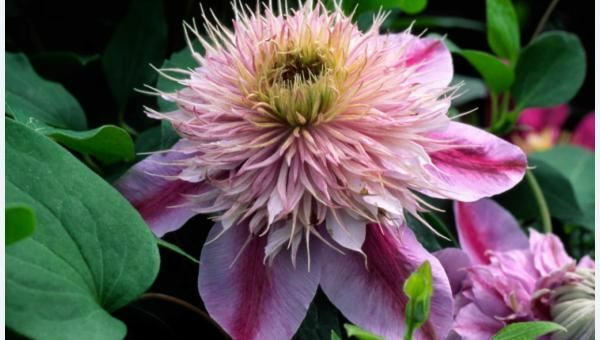 He will also explain how new clematis have been breed and developed for the world's new gardening consumers, who are unaware of the needs of plants, but wish to have their lives and properties improved. Raymond Evison is a breeder, nurseryman, and author. He is founder and chairman of The Guernsey Clematis Nursery Ltd. and Raymond J. Evison Ltd.
Raymond is a Vice President of The Royal Horticultural Society, an Honour Fellow of the Kew Guild, a Fellow of the Linnaean Society of London, and a Fellow of the Chartered Institute of Horticulture. 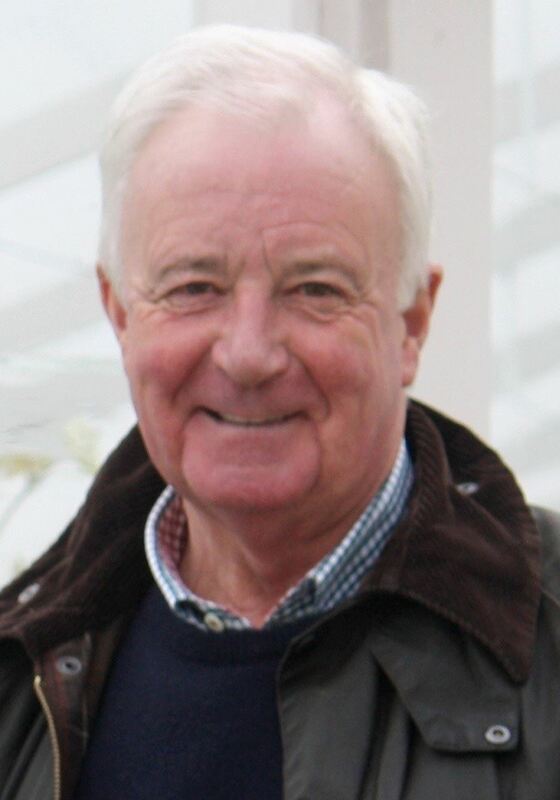 He is also President of The Guernsey Botanical Trust, Former member of The Council of The Royal Horticultural Society, and Former member of Council of Plant Heritage. 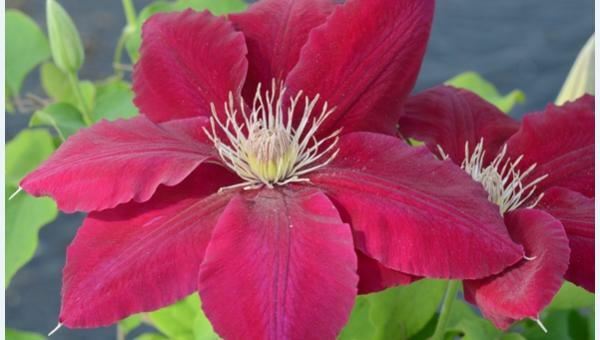 Raymond is a Holder of the Pearson Medal from the Horticultural Trades Association, has been awarded 29 Chelsea Flower Show Gold Medals for exhibits of clematis cultivars displayed at the world famous RHS Chelsea Flower Show. He has been awarded the Perennial Plant Association "Contributor Award". Raymond was honoured in 2000 with the title of OBE (Officer of the British Empire) by Her Majesty Queen Elizabeth II for his services to Horticulture on Guernsey.